Ahem... what's new in Straits Quay? Charlie Brown Cafe? Yup. What else? There are plenty of places to try out coffee and to be lucky enough, I found another one which got my attention as soon as I came out from the car park yesterday. 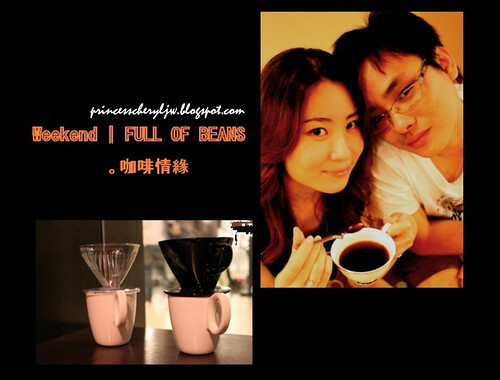 FULL OF BEANS, a cafe selling Handcrafted Specialty Coffee! 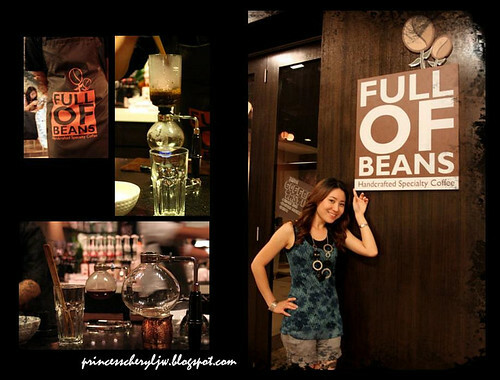 Full of Beans is a place for the coffee aficionados. 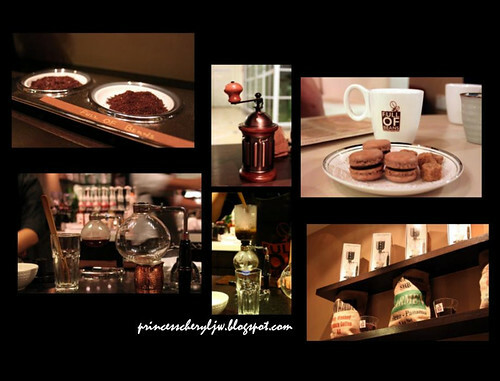 Here you will find coffee beans, equipment and accessories for everything to do with coffee. They even supply handmade coffees and speciality cakes for you to sit and savour. 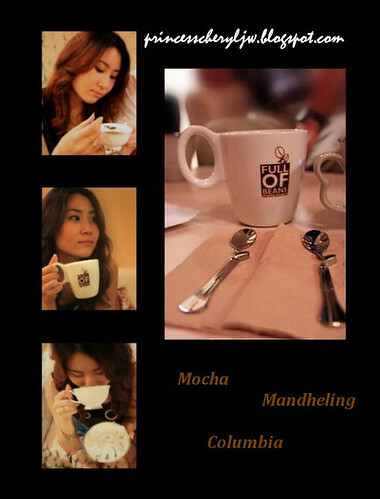 I think you know a bit about Syphon coffee （賽風咖啡） right? It's getting popular in Penang now, especially after Coffee Lane was opened. 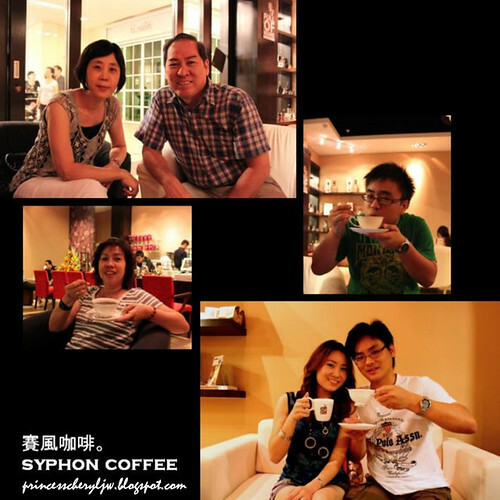 Now you have another place to enjoy syphon coffee in Penang. A vacuum coffee maker brews coffee using two chambers where vapor pressure and vacuum produce coffee which is clean, crisp, rich, and smooth compared to other brewing methods. This type of coffee maker is also known as vac pot, siphon or syphon coffee maker, and was invented by Loeff of Berlin in the 1830s. These devices have since been used for more than a century in many parts of the world. Design and composition of the vacuum coffee maker varies. The chamber material is borosilicate glass (pyrex), metal, or plastic, and the filter can be either a glass rod or a screen made of metal, cloth, paper, or nylon. Would you care to have a cup of coffee with me? Normal price is from RM8.50 per cup, but now you get to taste 3 types at only RM18!! 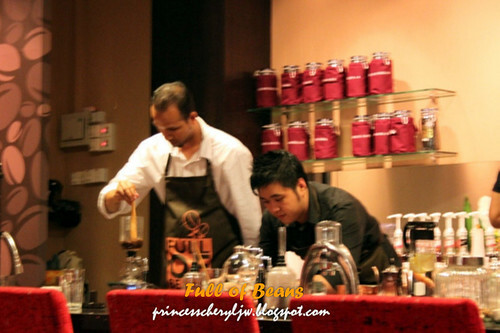 If you happen to read my post before 2nd May 2011, you still have a few hours to enjoy 3 types of coffee at this rate because they offered only 3 days for this coffee tasting package (30Apr-2May). Do you like the feel of my collaged photos? Okay, some stories of Full of Beans to share here... Majority of the coffee beans are imported from Taiwan, they have francise there. The coffee beans are freshly ground, and the aroma... WHOA!!! I felt like in heaven for an hour throughout the tasting session. A little tipsy after trying out the 3 types of coffee actually. I think caffeine can make one drunk too... We got more than just the order, like 6... including cold sips offered by the boss. 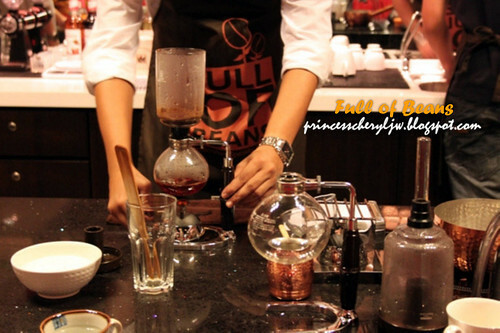 What is the principle behind the syphon brewing method? Syphon coffee apparatus. Similar to the apparatus used in science lab during our schooling time - Bunsen burner and glass flasks. Macarons served together with coffee. Perfect blend of sweet and bitter. The staffs busy preparing coffee. The seating is still very limited at the moment, I think the max person they can fit in is 20 at the moment, but the new coffee tables and chairs are coming soon. 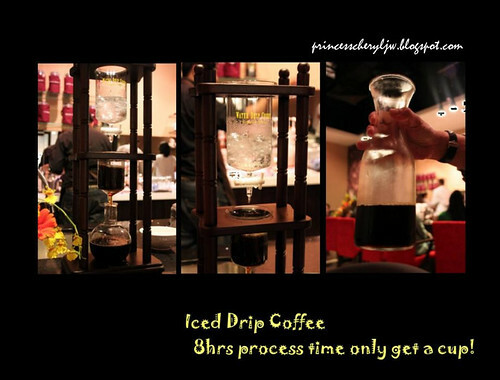 Now you can also choose to sit right in front of the counter and have very close look at how they brew the coffee. Live demonstration, it's interesting! Great moments with family through the long weekend. Syphon coffee tasting is a total different experience, unlike how you have your cup of coffee at Starbucks or Coffee Bean and Tea Leaf. You need patience; and some leisure time. In order to get the most luxury of out of your taste buds when tasting 3 types of difference coffee beans in one visit itself, remember to take a few sips of water during the interval of servings. Else you mix up all the flavor, and spoil the taste. We'll definitely be back. Despite the longer waiting time to get the coffee brewed, we are very much satisfied with the taste, and also the environment. Perfect even without sugar. We just lurve the original coffee as it is. I went yesterday and must say this is a really good place to chillax during weekends or after work! The coffee aroma is so tantalizing and will wake your every cell! Taste great too. 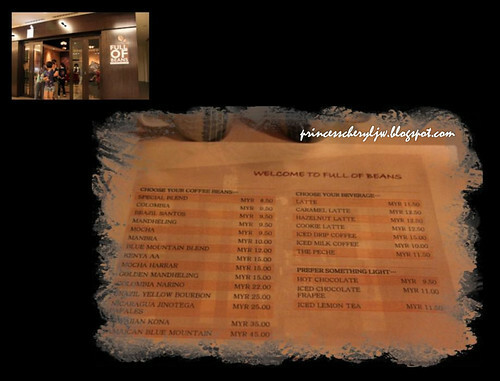 I am a gourmet coffee lover and the coffee served here is much better than a lot I have tried in Penang. Try it, you'll love it and come back for more! Jacgy: Thanks for inviting. Sure. Criz: Thanks. Looking forward for flogger outing in future. 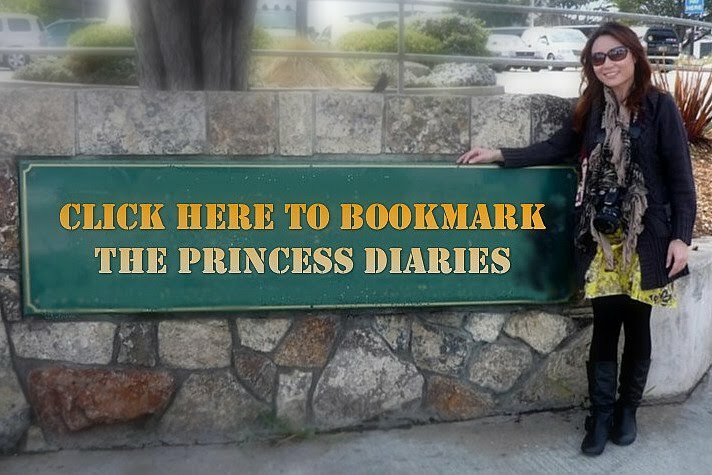 love your blog :-D I was there 1 week before they opened :-D I went in straight away as the door was opened wide and saw couple of people inside drinking who turned out to be the owner's friends? Btw Congratulations and hope to see your write up in Visit Penang. 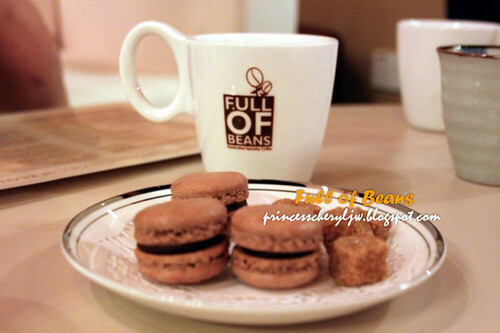 Hope can see you in this coming food tasting event @ Full of BEANS, Strait Quay. I found out this from your blog. Thanks for sharing the photos and article.